Oritain™. Proving origin. Protecting reputations. Oritain is a world leader in using forensic science to verify product origin. Oritain analyses naturally occurring elements within the fiber itself to build a unique chemical fingerprint, which is then used to verify the fiber’s origin at various stages throughout the supply chain. Sustainability and traceability are fast becoming a necessity for both brands and consumers alike. However, the complex, global supply chain in the textile industry makes it difficult to identify the origin of natural fibers, such as cotton. Oritain is a product test, analyzing the actual fiber itself at various stages throughout the supply chain, providing your business with reassurance in the integrity of your products. Oritain can test fiber at any stage in the manufacturing process to verify the origin back to your specific country, region or farm. THE SUPIMA FINGERPRINT. PROVEN ADVANTAGES WITH U.S. COTTON. Oritain is a world-leader in using forensic science to test and trace a product’s intrinsic properties to verify origin and ensure trust in global supply chains. 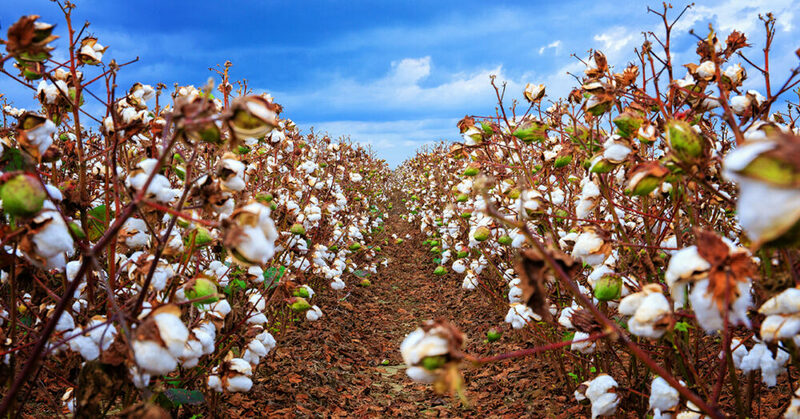 By analyzing the unique, natural chemical composition of Supima cotton fiber – distinct to the environment Supima cotton is grown in – Oritain has created a chemical “fingerprint” for the point of origin for SUPIMA® cotton. This “fingerprint” can be used to validate origin-based claims throughout the supply chain without interrupting the manufacturing process. 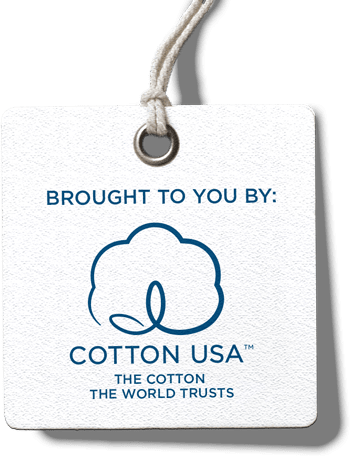 Independent verification by Oritain provides a valuable level of authentication through scientific validation, in support of all the American Pima cotton growers and the licensed SUPIMA® supply chain of over 450 licensees, in 45 countries. Oritain provides excellence in product traceability, providing protection for your company’s reputation and helping build trust in your brand. The Oritain process uses advanced forensic science to trace products back to their true origin. Applied DNA's SigNatureT Technology provides traceability at any point in the supply chain for your apparel and textile products.